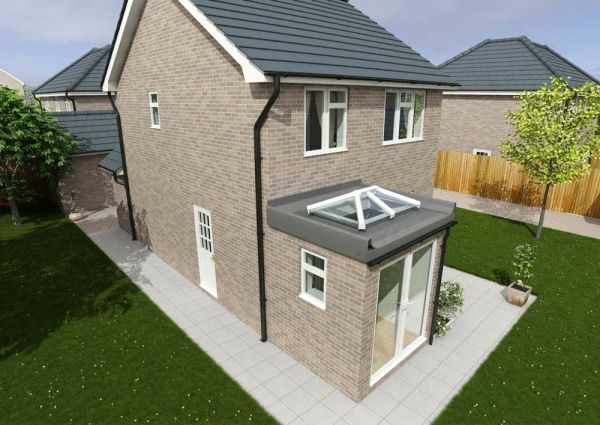 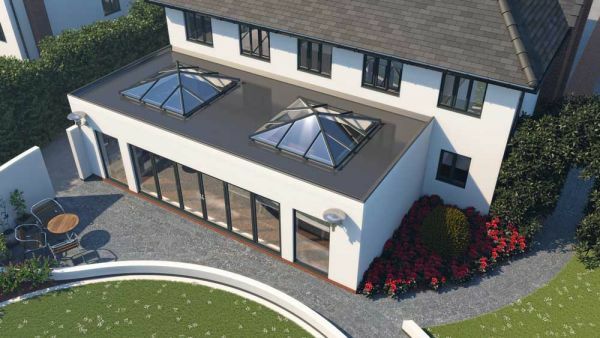 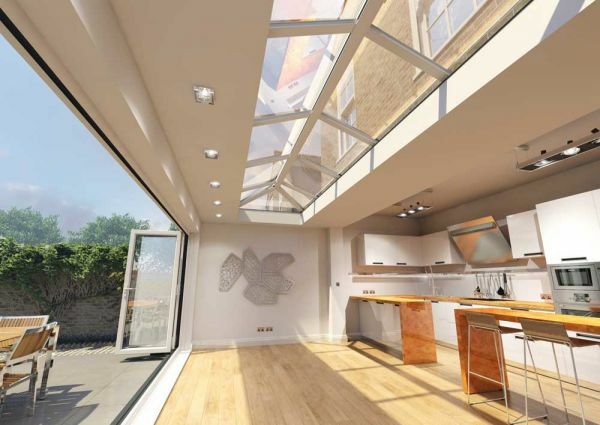 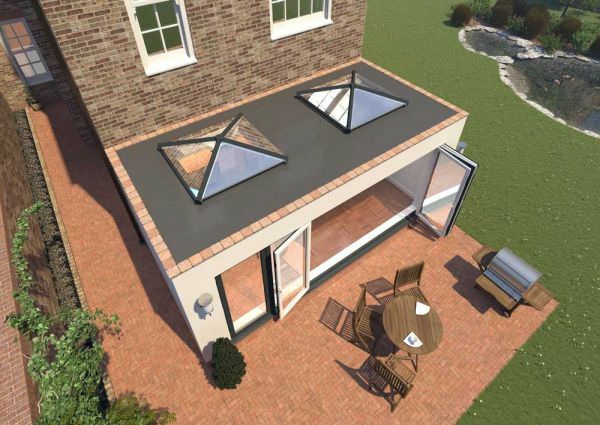 Skypod skylights provide an innovative alternative to aluminium skylights or conservatory roof systems. 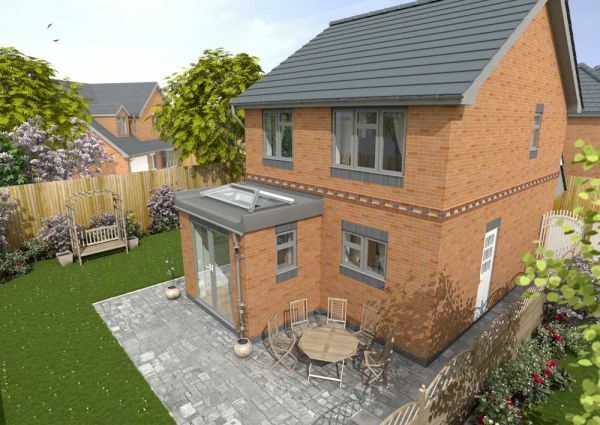 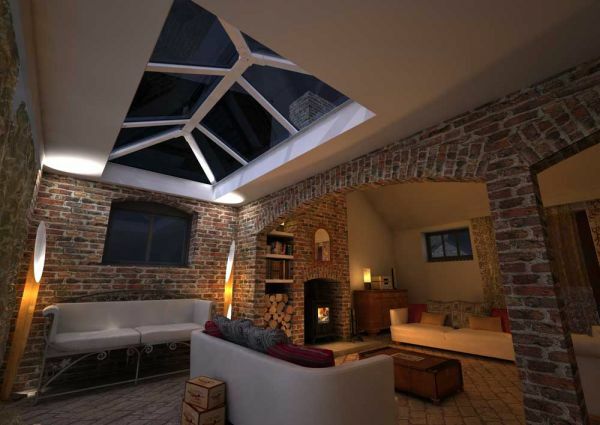 Skypods are a beautifully cost-effective way to add height and space to a room. 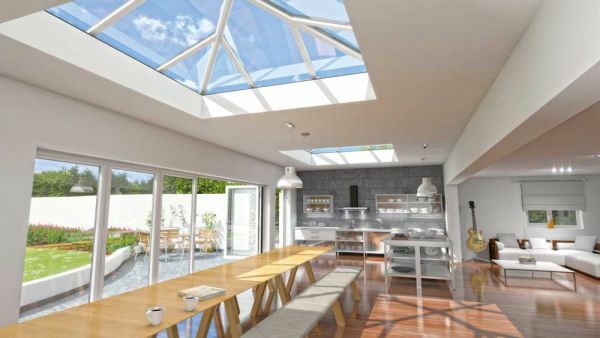 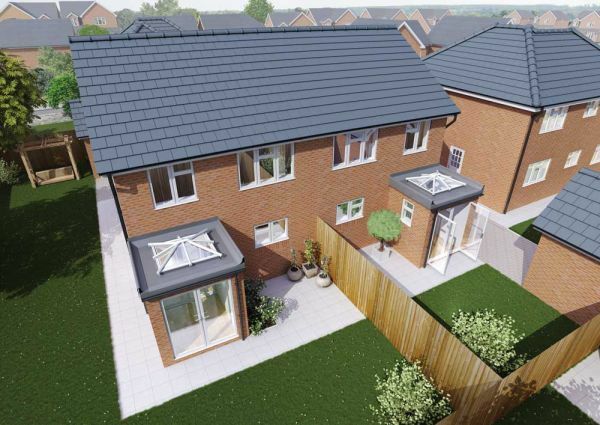 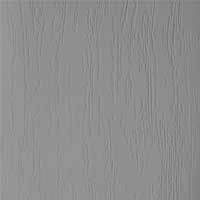 They’re versatile enough for most situations, with a range of sizes, colours and finishes and don’t just provide stylishly contemporary looks but excellent energy efficiency, too. 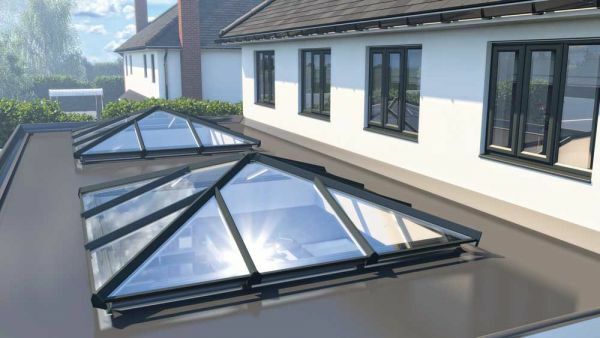 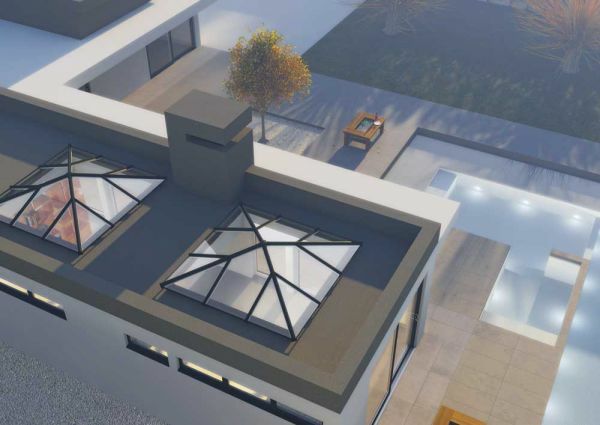 The Skypod range of pitched roof skylights for flat roofs extends from compact designs to those offering larger glass areas and clean sightlines, and they’re designed to be fast and easy to install. 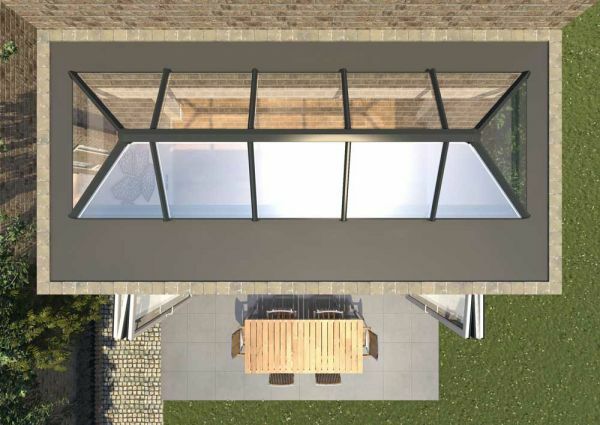 The latest Skypod design, for even more natural light & even cleaner sight lines. 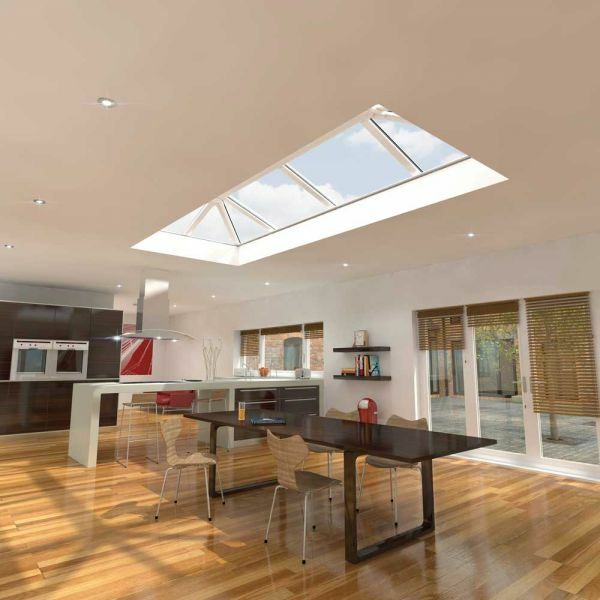 Skypod SQ is the newest addition to the Skypod range of PVC-U skylights. 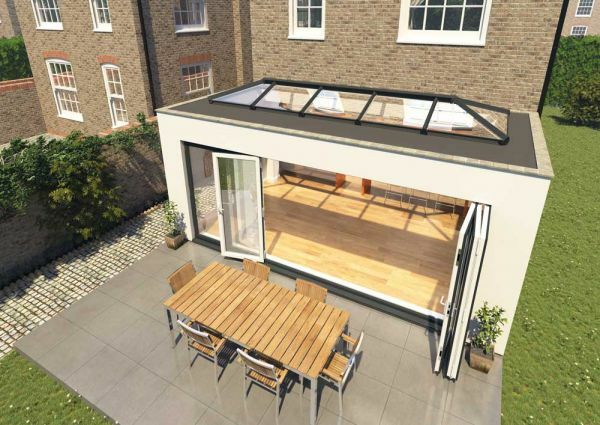 Perfectly square and purpose-designed for your project, it’s a beautifully efficient way to bring extra light and add headroom into any space. 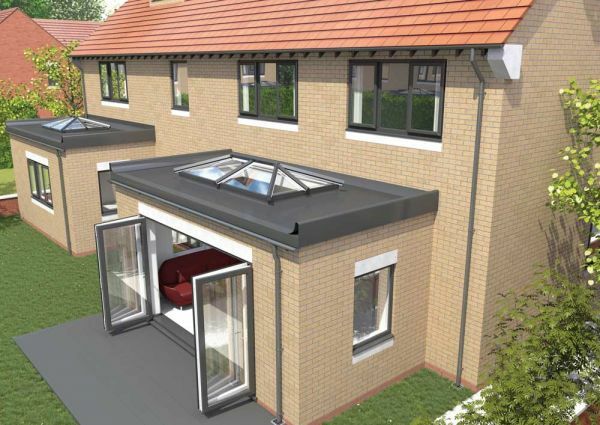 It’s created with speed and accuracy for the installer in mind. 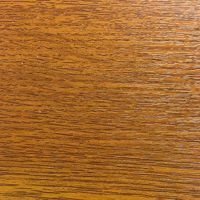 No mitring or awkward angles to cut. 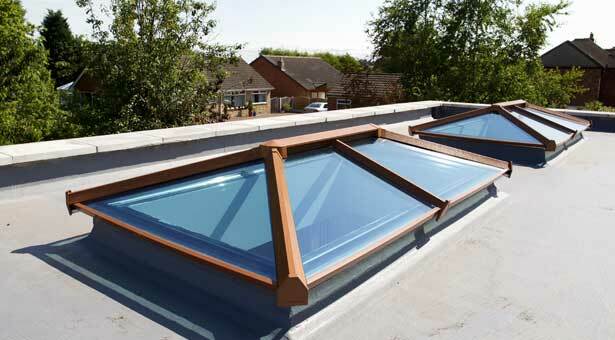 Just quick, easy assembly with all screw holes pre-drilled for extra convenience.